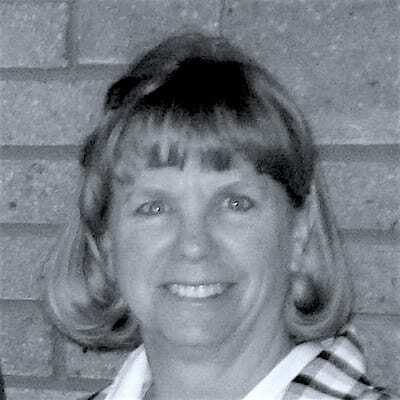 Connie Horgan, an educator for 33 years, is currently a high school mathematics instructor and department chair at Jerome High School in Jerome, Idaho and an adjunct faculty member at the College of Southern Idaho. She also works part-time as an instructor and course developer for the Idaho Digital Learning Academy. She has facilitated workshops at the NCTM national conference in Washington DC (2009) and San Diego (2010) and was selected to present at the 2011 ISTE National Conference. and been awarded several grants and awards for innovative teaching , and has served on several grant selection committees.